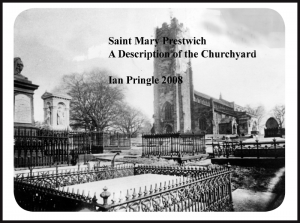 Heritage Society AGM is on Wednesday 21st October at 7.30 pm at the Church Inn, Prestwich. All members should try to attend. We need a Chairman and a Secretary so all help is needed if the Society is to survive the death of Jack. Please come along.